In solidarity with their boss, the White House staff is skipping the White House Correspondents’ Dinner, which should make it a weird party, indeed. Who can blame President Trump for skipping the affair, which is more like a presidential roast than a cordial dinner. Were the President in attendance, the event would certainly be a running invectivefest, each speaker taking a turn to poke President Trump in the eye. Running a country is not fun and games. 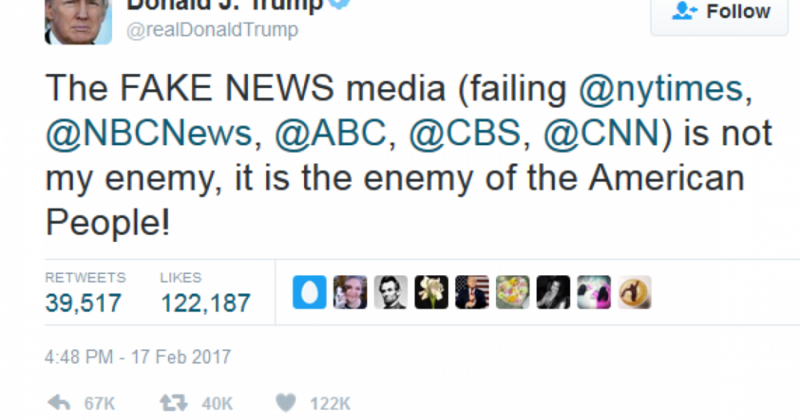 The mainstream media is not only the enemy of President Trump, but also of We the People. According to Politico, Secret Service protection will not be provided for the event, as is customary, and it appears they are having trouble even booking entertainment. Without the star guest in attendance, who wants to be there? No one but the liberal mouthpiece shills themselves, apparently.